We finalized a nice new Facebook fan-page for a dentist. Well, it is actually a mini-website with opt-in form, testimonials and images. The best part is that in order to see the content you have to become a fan, which is fun (pun intended) because then your prospects get to see your posts on their wall. 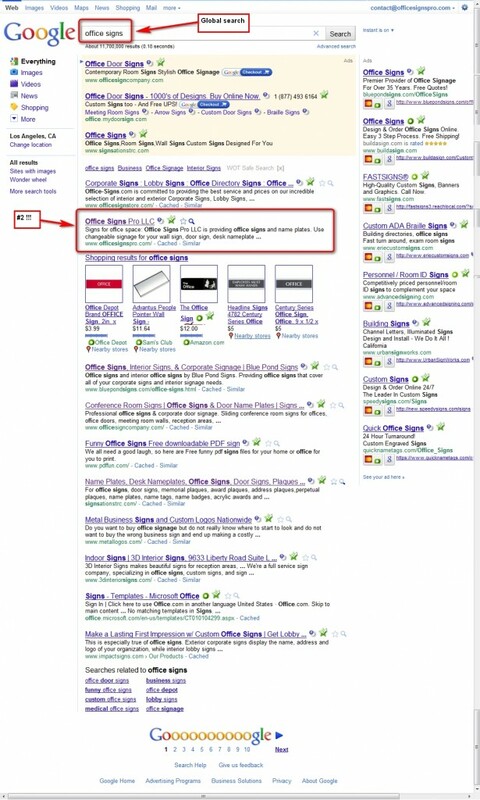 We got Office Signs Pro to be #2 in the global search of Google (not just local, this is world-wide). Our team did that again! Another page 1 prime real estate! May it bring a lot of clients! 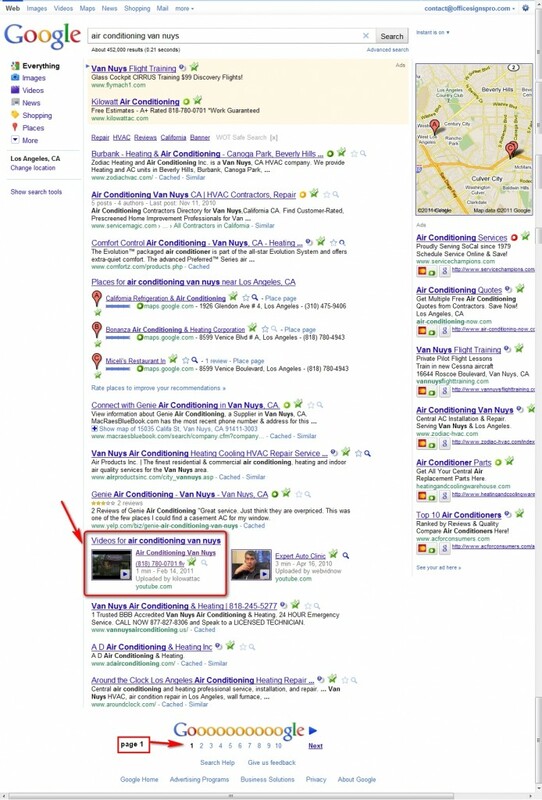 We are now taking videos (or creating new ones as needed) and placing them on page 1 in Google for that term. 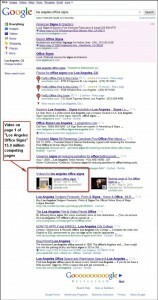 As an example, here is Office Signs Pro, a Florida company, ranking on the first page of the Los Angeles Office Signs search. 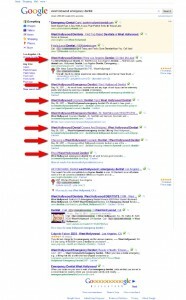 That search has almost 16 million competing results! You can have your video on page one even if currently you don’t see any video there – it is because very few have the knowledge of how to do it.